In Performance. Experience. Presence (PEP). P.E.P welcome applications for both practice-led and more 'traditional' forms of postgraduate research in live art, dance-theatre, site-specific performance, experimental theatre, interdisciplinary practices, improvisation, intercultural performance, somatic practice, popular performance and physical theatre. We also have expertise in supervising collaborative research projects. There are a number of postgraduate research routes available for high quality candidates, including ResM (Research Masters) and MPhil/PhD. Learn more about ResM Theatre and Performance. 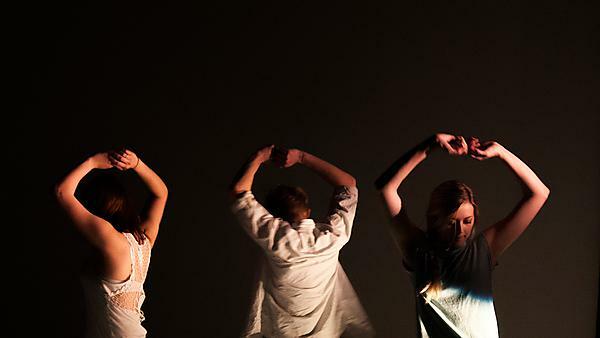 Competitive studentships are available for MPhil/PhD applicants from the UK or EU who wish to undertake practice-as-research in the fields of digital theatre, dance or performance. For further information please visit the 3D3 Centre for Doctoral Training website.